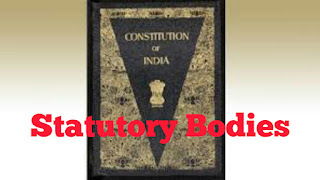 Statutory Body are made through the power of central government. It is passed in Sansad then it is formed. It is not constitutional body. * These are created by acts of Parliament. 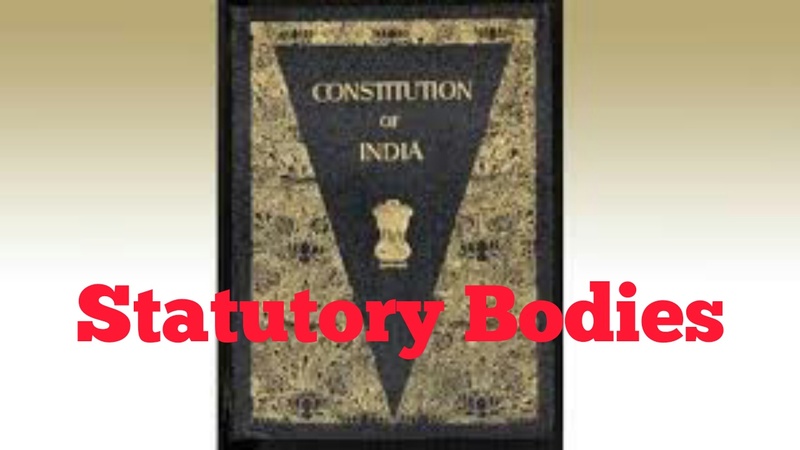 * It is also not constitutional body. So it was all about Statutory Body of India. I hope You are now aware about it.